The London Football Exchange (LFE) will serve over 4 billion fans worldwide. Football is by far the most popular sport in the world attracting people from all countries. 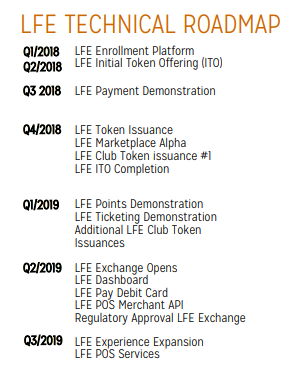 The LFE introduces a new way for fans to participate in the football experience that goes beyond the football field, including special events that can only be purchased through the LFE with this tokens. 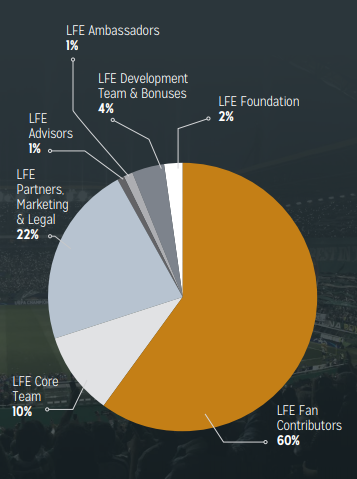 The LFE Group has been described as being the only global conduit for football fan engagement as well as club financing while promoting the social good, youth development and gender equality.